Does COMP Cams 926-16 fit your vehicle? Do these require machining on the heads? 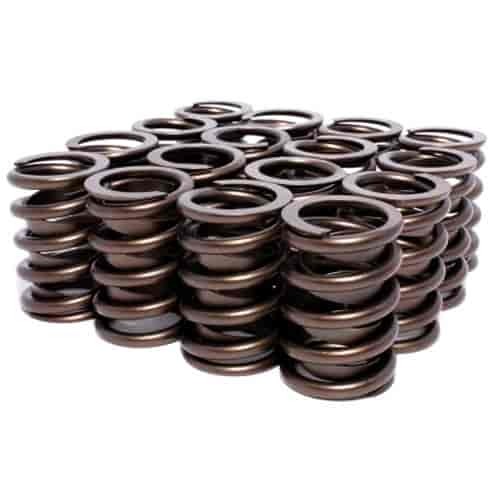 It will depend on the heads being used , but for most application you will not need to machine the valve spring pockets.